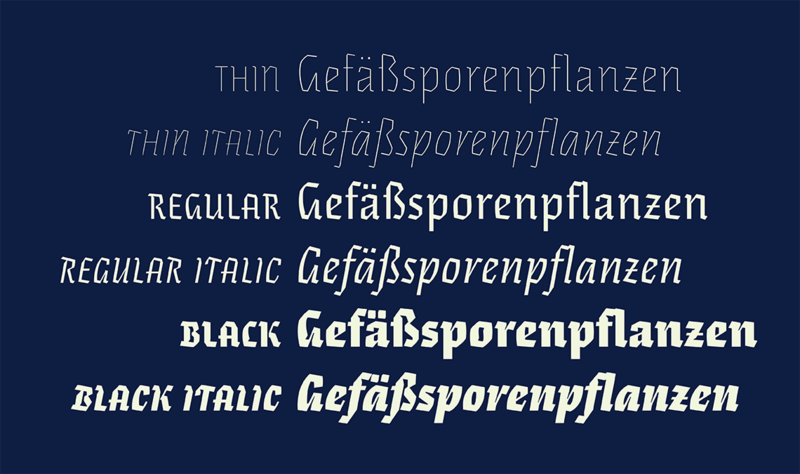 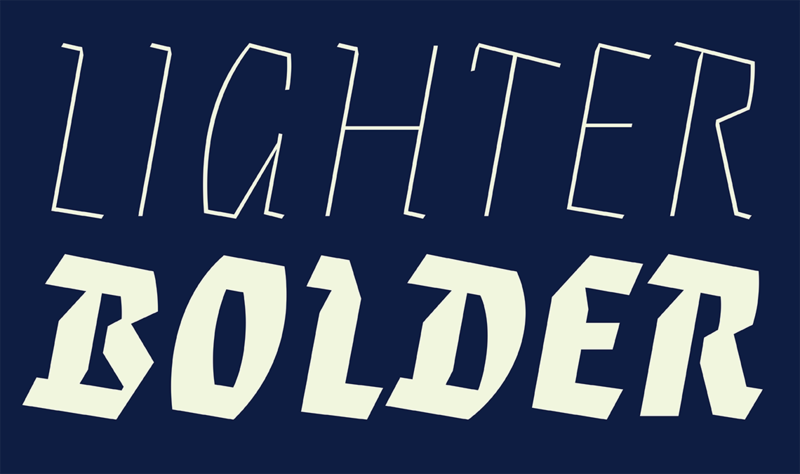 Blackletter bonanza: the massive update to Eskapade and Eskapade Fraktur makes the weights worth the wait! 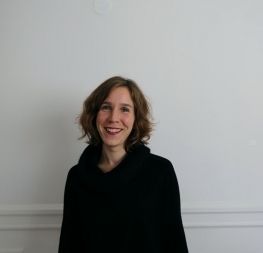 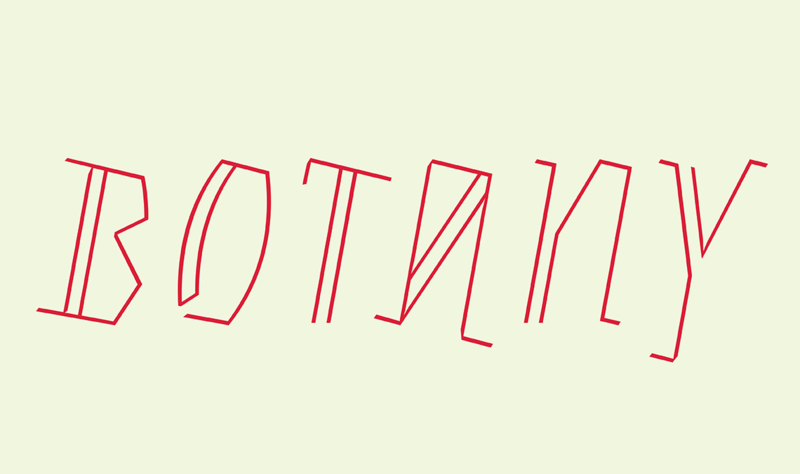 The second version of Eskapade by Alisa Nowak is dropping now! 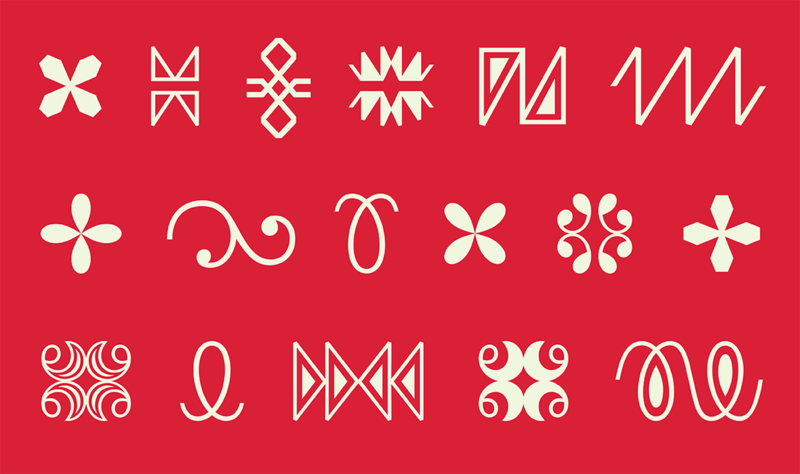 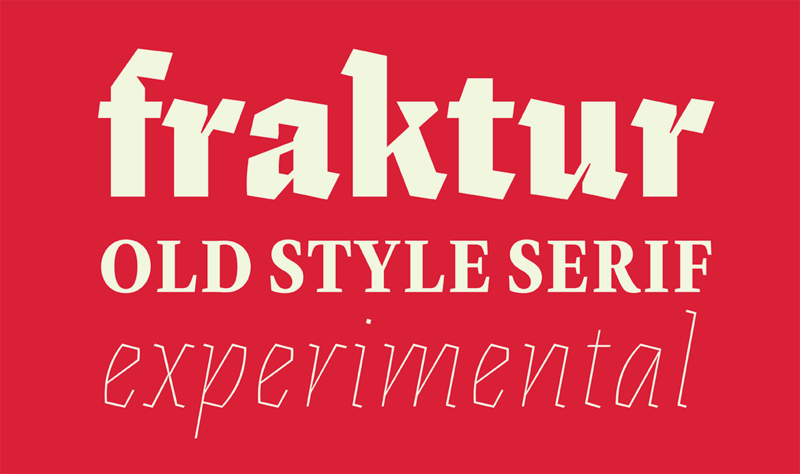 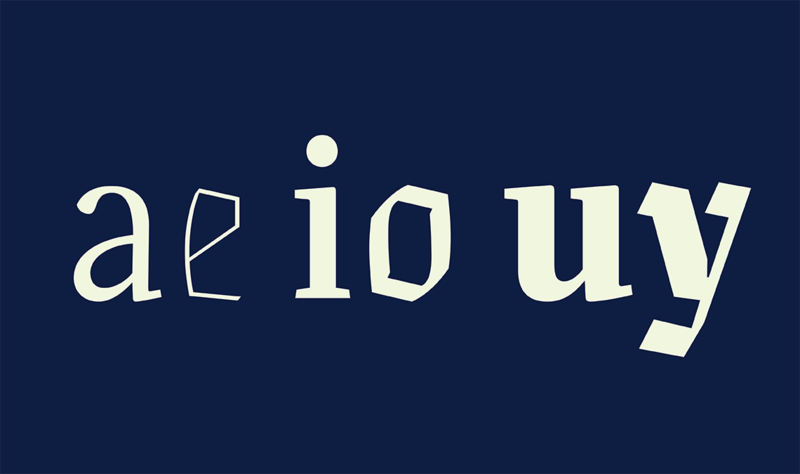 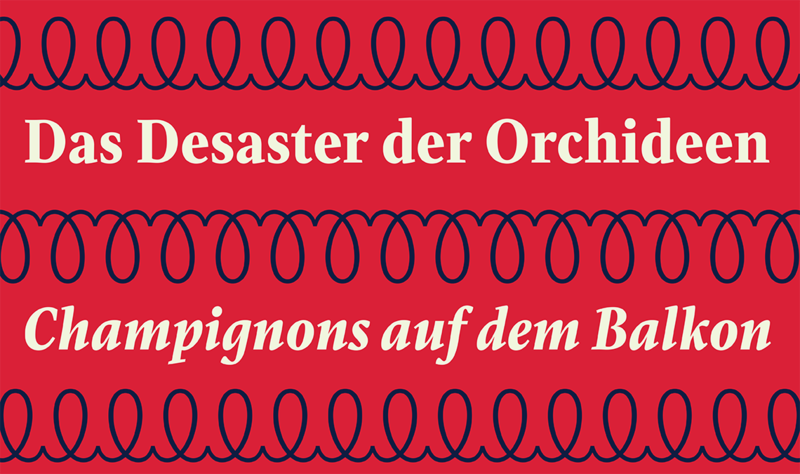 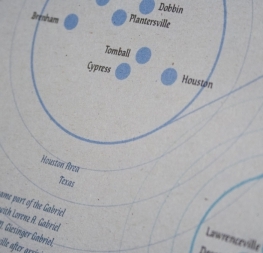 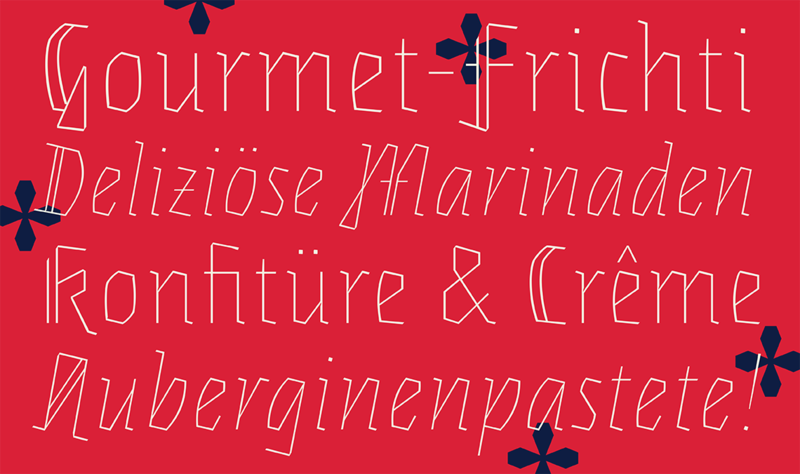 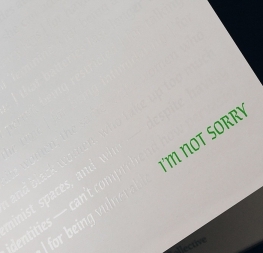 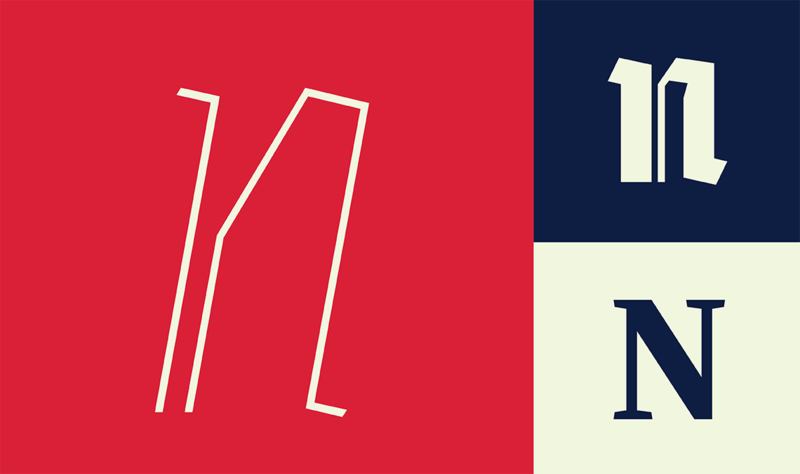 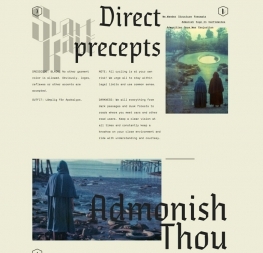 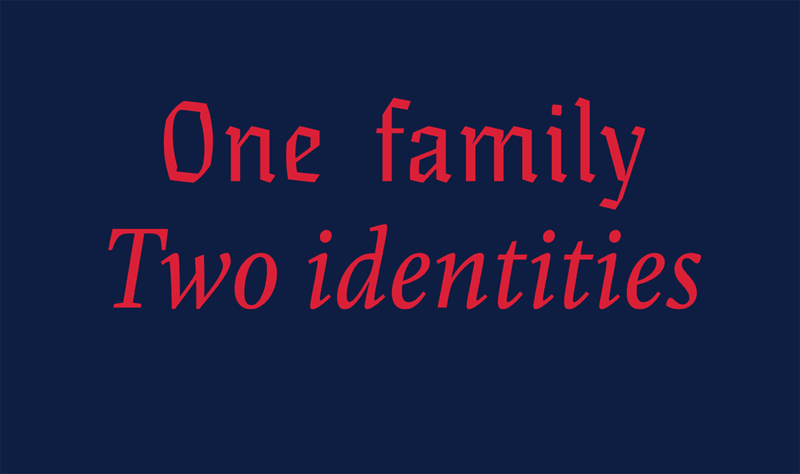 Eskapade created new common ground between an experimental Fraktur and a nimble oldstyle serif. 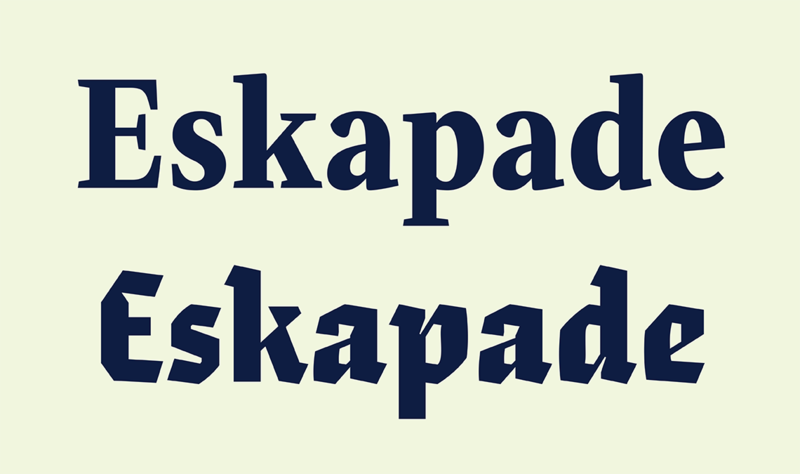 Before, Eskapade only had six weights. 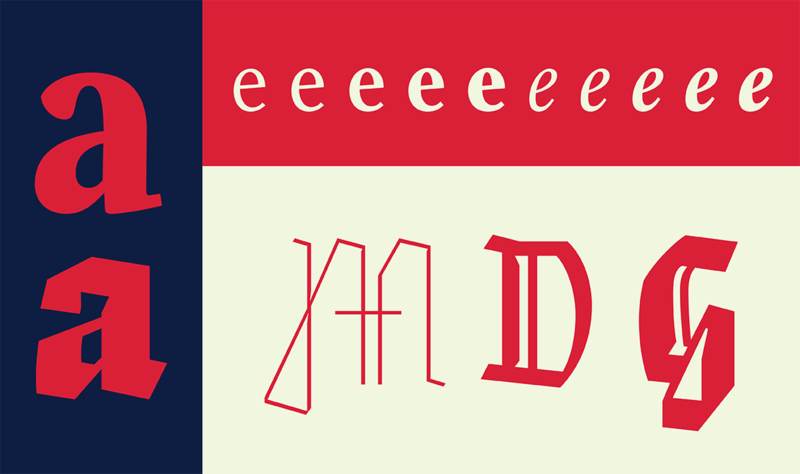 Now with this huge update, Eskapade gains 16 total weights, refined shapes, improved spacing, more glyphs per weight, small caps, and a bevy of ornaments. 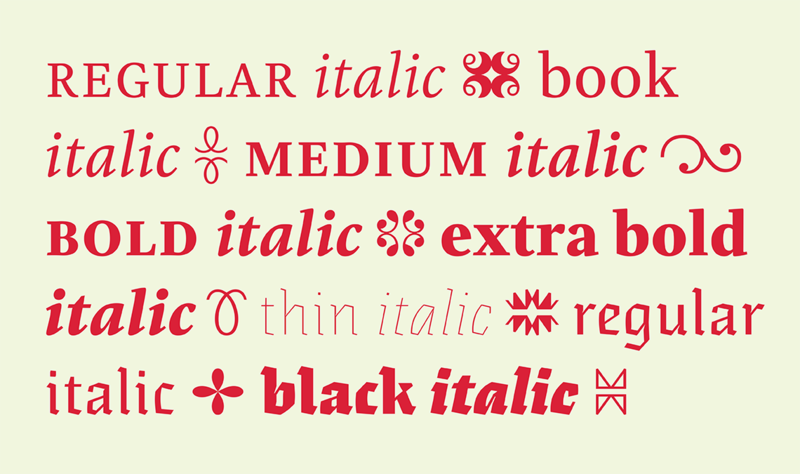 It’s an update well worthy of its ‘2.0’ moniker.